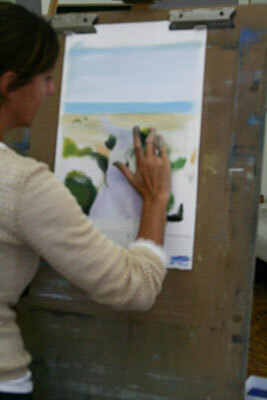 Pastels have a depth and richness to them that is unique to this medium. 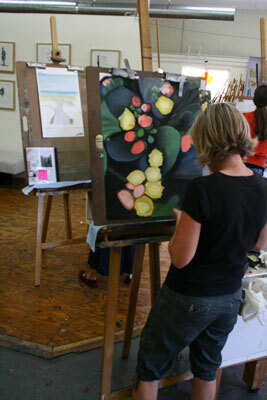 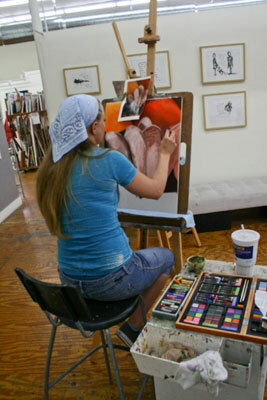 We begin with the fun of blending colors before moving on to defining shapes in a still life. 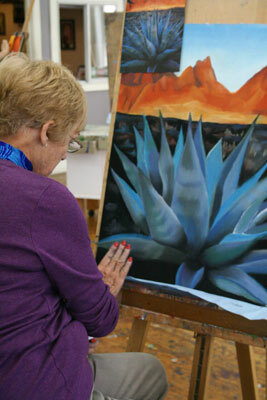 We concentrate on the colors of each object and where they are in relation to each other. 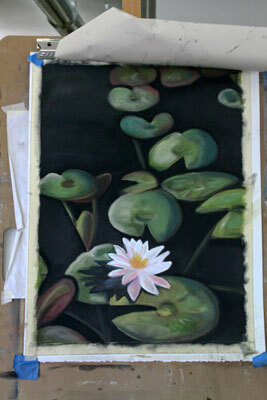 Before any detail is added, the artwork is filled with life and drama simply by applying color. 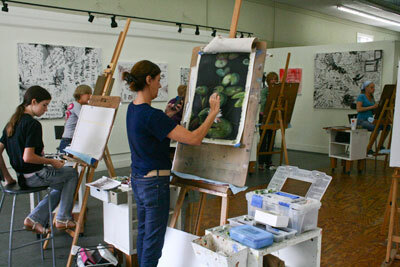 As the shadows and lines bring the artwork into focus, each artist is encouraged to find their own rhythm and style. 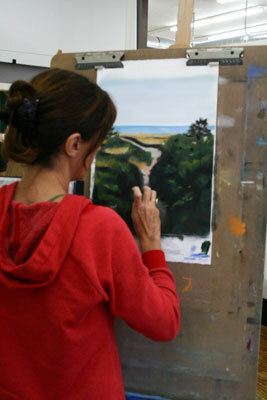 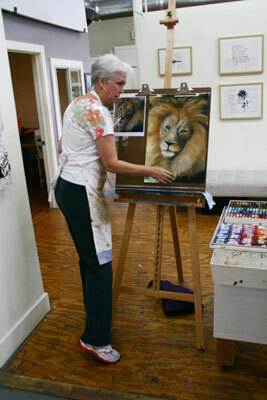 They will learn techniques for working in pastels that will make their subjects come to life as their skills progress. 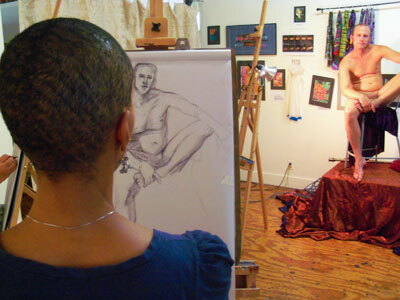 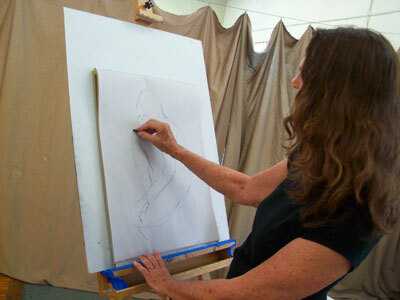 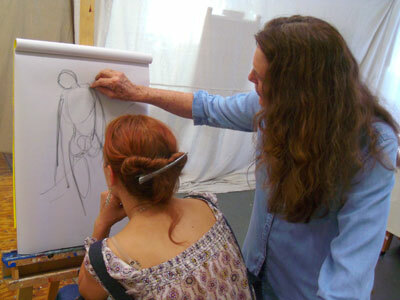 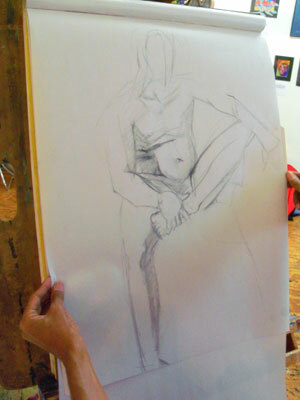 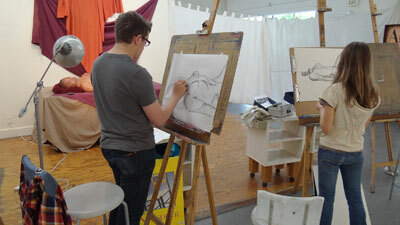 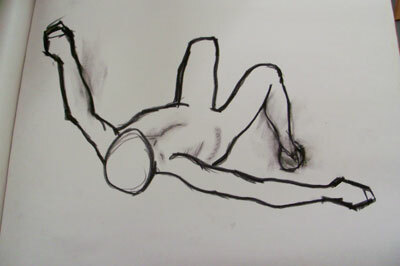 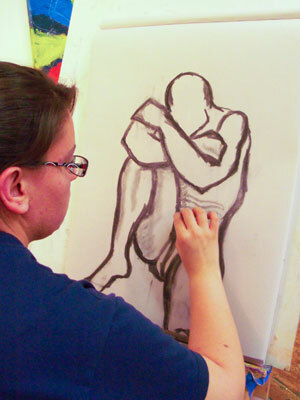 Learning to draw the human figure is an exciting and dynamic experience. 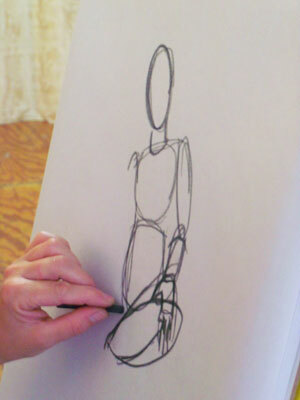 We begin with circles. 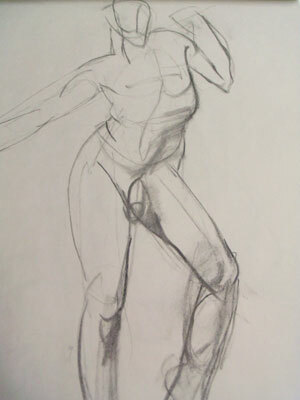 Large fluid circles and lines that later will be used to describe the action and expression of the model. 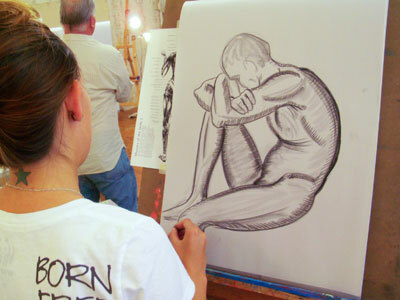 We also spend some time in becoming familiar with the muscle and bone structure of the body. 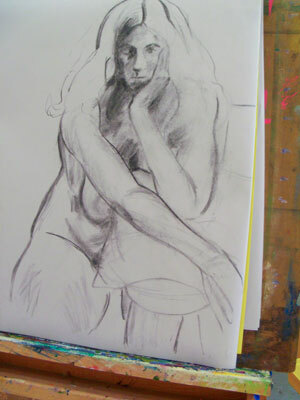 The model will start with 30 second poses and will end with 1/2 hour to give the student time to explore hatching as a shading technique. 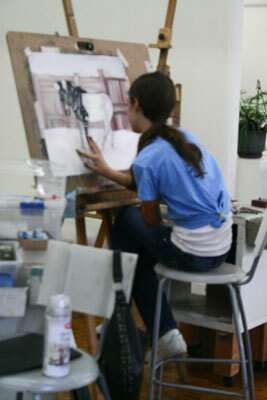 These techniques combined with encouraging the individuality of the student have made it possible for students to gain an enormous amount of confidence in their work.